There is so much to see in Loreto ! Where to begin?! Loreto is a small town with about 15,000 people, 2/3 rds the way down Baja on the Sea of Cortez (Gulf of California) side. As the starting point for the California Mission movement, the town offers a lot of rich history and sightseeing opportunities. In the last 15 years+, Loreto has become a mecca for its Eco-Tourism. The Sea of Cortez and the desert of Baja can be described as a melting pot of marine life and a rich desert ecosystem. There are flora and fauna here that can not be found in many other places. The eco-tourism offers ways to see these spectacular sights with minimal to no impact on their ecosystem. 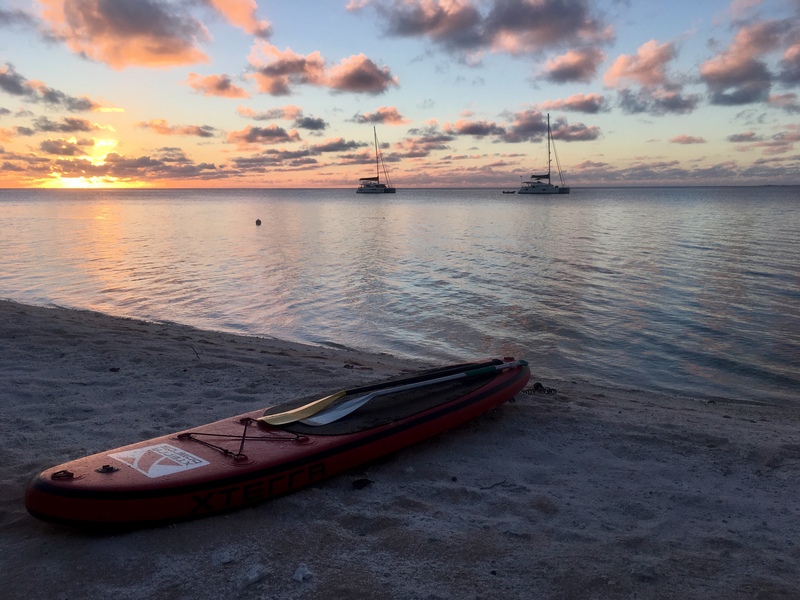 As a family living on a sailboat, we are able to have our own eco-tours on the ocean, but finding land based activities are more of a challenge. 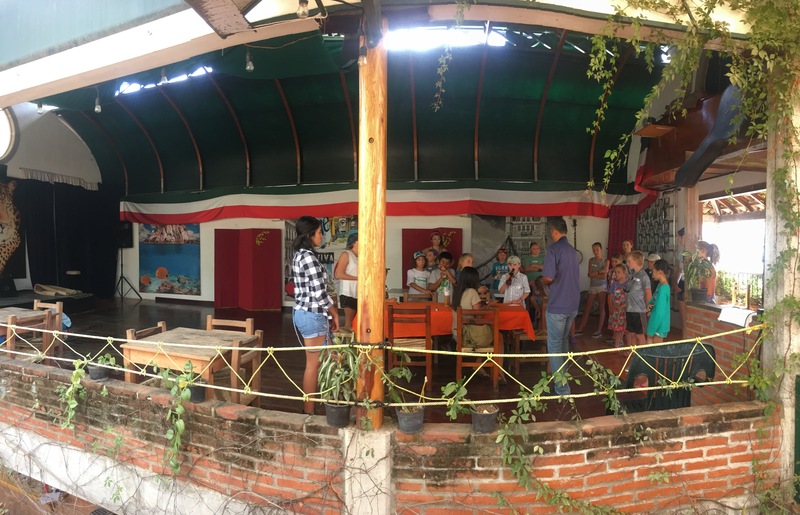 Thanks to our friend, Sara, who helps operate Loreto Sea and Land Tours, we were able to explore a snippet of Loreto’s land based ecosystem and other tourist sites. Loreto was the first Spanish Colonial settlement of “New Spain” on the Baja. The Jesuit missionaries built the first of the California Missions there, Mision de Nuestra Senora de Loreto Concho, in 1697. 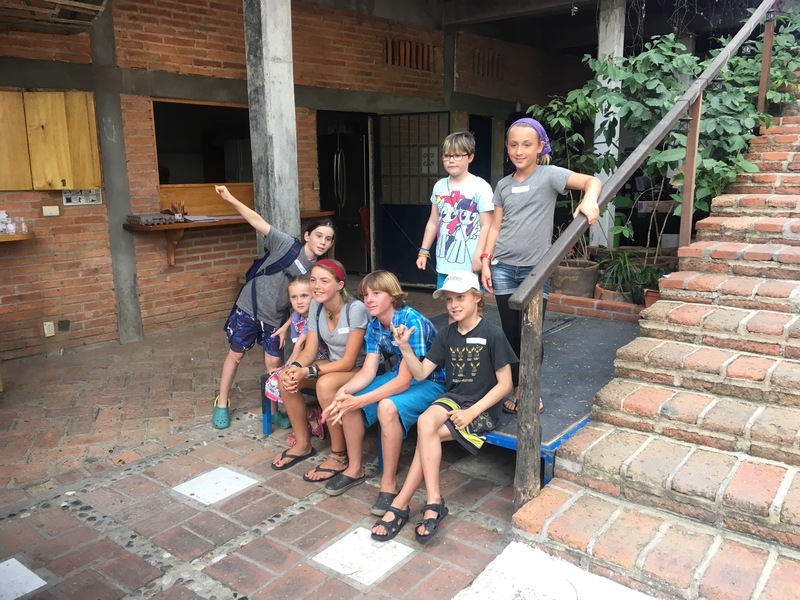 Loreto offered a fresh spring as a perfect resource for the missionaries to build and provide food to offer for the local Cochimi tribe and offer Christianity in return. This was a peaceful movement at the time. In 1769, the quest to explore the northern areas and establish missions along the way started. As time passed the territories of missions fell in control of the Franciscans and then later, the Dominican order and divided into two regions, Baja California and Alta California. Alta California became the California we know today in the United States. I could go on and on about Loreto’s history, but I wont. If you are feeling the need for more of Loreto’s history click here. After exploring the town of Loreto, we ventured up into the mountains, named Sierra de la Giganta, to explore the desert and visit San Javier, the second of the California missions. On the way up we stopped to hike to a very old and lonely fig tree growing up a rocky hillside. Of course everybody had the urge to climb it! Further up the road we pulled over to get a view of the original “El Camino Real”! We had no idea that the “El Camino Real” in California had originated in Loreto. We saw the first road that brought the missionaries from Loreto up to San Javier and eventually up through modern-day California as the path of the California Missions! Mision San Francisco Javier de Vigge-Biaundo was founded just 2 years later, in 1699, but took many more years to build. It was fully functioning by 1758. Water was more abundant here than in Loreto and the location was better protected from hurricanes. It was for these reasons that San Javier became the primary mission. 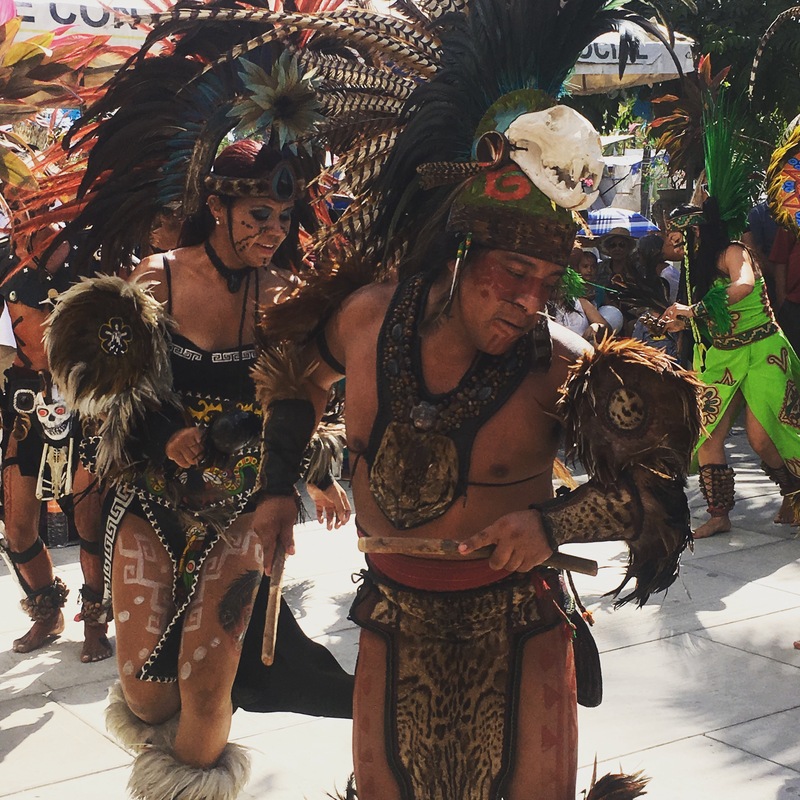 The Cochimi tribe was drawn to the church and Christianity for the food and kindness they provided. The mission was successful with its community and agriculture for many years. Unfortunately, European diseases from the Spaniards spread among the tribe, eventually leading to the decimation of the Cochimi. Their culture and language became extinct by the 20th Century. If you find yourself in Loreto either by boat or land and wanting to see sea life, land life, and culture, we highly suggest using Loreto Land and Sea tours. Not just because they are friends of ours, because they offer a plethora of different ways to explore the area and ways for the sailing community to explore inland history and culture: scuba diving, snorkeling with seals, fishing, hikes and many more options for adventures. Finding someone who can share so much local knowledge is a prized opportunity for our family as well as for many other cruisers. We get to check off History of California Missions from Ellamae’s 4th grade boat-school curriculum, one year in advance! San Javier Mission (Mision San Francisco Javier de Vigge-Biaundo) Mike, aboard S/V Easy joined us along the tour. Taj can’t resist the temptation to climb another tree. Feeling tipsy? 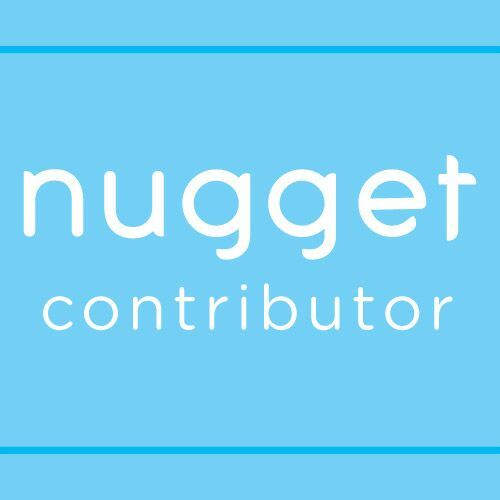 Give us tips and write us some tips (comments) too. This entry was posted in Adventure, boatschooling, Boatschooling, Cruisers, cruising with kids, cruisingkids, kid boats, kids on boat, Sailing blog, sailing family, Sailing with kids, traveling family, World travel and tagged 4th grade history, a family afloat, afamilyalfoat, baja history, baja mountains, baja tourism, boat, boating, boatschooling, california mission history, Cochimi tribe, cruising, easy's voyage, eco-tourism, education, el camino real, family adventure, family sailing, family travel, hike loreto, homeschooling, homeshool, live aboard, liveaboard, loreto, loreto eco-tourism, loreto history, loreto mission, loreto sea and land tours, mexico, nature, s&s, sailing, sailing adventure, sailing around the world, sailing baja, Sailing blog, sailing family, sailing with 3 kids, sailing with kids, sailing world, san javier mission, scuba dive loreto, sea, sea of cortez, sierra de la gigante, stevens 40, sv easy, sv shawnigan, traveling family, traveling with kids, unschooling, wildlife, world school, world schooling, World travel on July 19, 2017 by A Family Afloat. What a difference a year makes. I clearly remember the stress and overwhelming feelings we had six months or maybe even a year before we started homeschooling our children in January 2015. We had questions like “what are the legalities of homeschooling?” “What “program” do we choose”? “Do we even have an option of a program to choose?” “How are we, not being trained professionals in child education, going to be able to teach our children by ourselves?” “What if we miss something?” “How will our children get socialization?” “Will they have issues getting in to college?” I think these are all pretty normal thoughts of aspiring homeschooler educators. The truth is, if you are having these thoughts, that in itself means that you are going to do just fine. As long as you LOVE and CARE for your child’s education, the homeschooling will come together! I will start with the legality part first. Every state has different requirements. Google “(your state) and homeschool requirements (or laws)”. If you are traveling and don’t have a permanent address or are looking for a permanent address you may want to research which state’s requirements fit your family’s needs best and then apply for an address in that state. Most states have you fill out an Affidavit, stating that you have some sort of education going on in some form. Again, every state is different and I’m referring to the United States. I am unsure about other countries and what they require. Very structured programs, such as Calvert and Online Classes. With Calvert you buy a curriculum and it comes with a bunch of books, assignments and deadlines to fax or mail the completed work and exams by. This may work for you if you like to be told exactly what to do and when it’s due by. The people I’ve interviewed that do this have children who prefer to sit in front of books and work through them. One thing to consider is that Calvert can be expensive, especially on a cruising budget. You need online access or at least fax and mailing options in order to send and receive the school work. There are also online courses to enroll in, like college online classes, but you need internet access, and many require exact times to attend class. Private School/Charter School associated programs have a curriculum for you to follow and people to check in with as a resource. Each may have their own requirements as for how much work to turn in and how often to check in. So again, depending on the requirements of that particular program, access to online, email, costs, etc., this option may be a good fit. DIY (do it yourself) type, where you basically create your own curriculum and get your own supplies and report to yourselves. This may be a very liberating option for the eager, self driven parent/educator. Unschooling is a newer way and good option for parents who are very creative. The parent creates learning experiences based on the child’s natural passions and interests. To really do it correctly, for lack of a better word, the parent takes careful attention to their child’s interest and makes a fun way of expanding their knowledge based on that. This way of teaching feels a lot less or possibly nothing like “school” which is why it’s called “unschooling”. For those unsure about this as an actual way of schooling, I suggest looking it up further. Just to be clear, unschooling is not letting your child sit at home to play video games all day because that’s what their passion is. If done diligently, or perhaps eloquently is a better word, it can be a very effective way of education. The combo teaching style. A little bit of everything or bits and pieces from a few might work for your family. This is similar to DIY, but you have more options added to it. I call this the “Happy Medium” schooling. And last, but certainly not least is World Schooling. I’m not quite sure where to fit this one in, because I believe it’s more of a process/addition to schooling rather than a specific style. I’m guessing it might fit best under unschooling , DIY and combo. With world schooling you use the world to teach. Learning through experiencing culture, geography, history, science, arts, economics etc. can be very effective and enjoyable. The world has a lot to offer for education. As a family traveling all over this may be a great option. Choosing which style of schooling to follow can feel overwhelming. Before choosing a style, know that as a parent and teacher you know your child best. Try a program that you think fits their personality. If you have multiple kids with multiple learning styles you may want to do different styles with each one. The key part is loving and really getting to know your child. The rest will fall in to place. I highly suggest this book called, The Heart Of Learning, by Lawrence Williams, EdD. It is from the Oak Meadow Waldorf curriculum, but it speaks to everyone and education style. I just read it this last summer and I wish I had read it before my kids were born! Also, know that you can always start a program and decide that it’s not a good fit and try a different method anytime. That’s one of the best parts about homeschooling. Each of your children can get focused, individualized education with you as their educator. And they can feel loved and supported through the process and all the challenges. 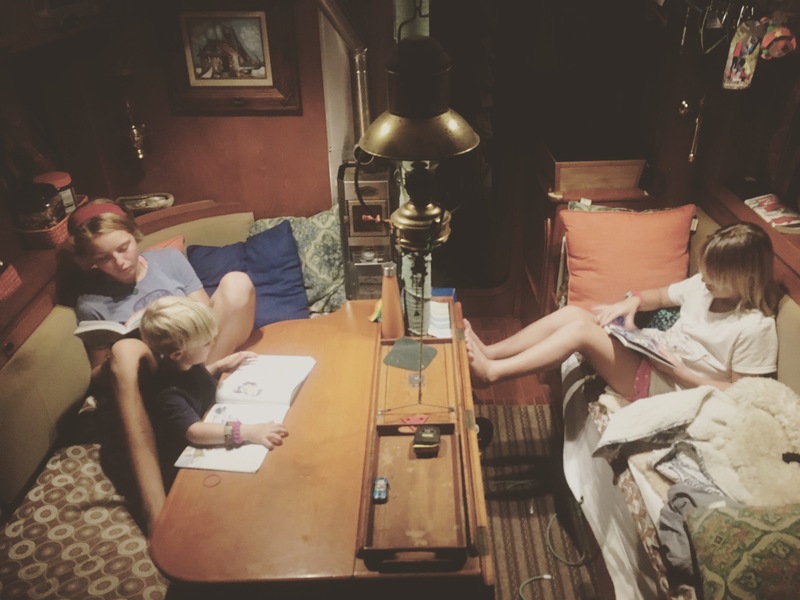 What we do for homeschooling on our boat, S/V Shawnigan, has transformed a bit over the last two years. That’s the beauty of homeschooling. What I mean by this, is that the longer we have worked with our children in the school setting, the more we learned about their learning styles and what works for them. Christian and I work together as a team. I do the planning and we both implement. We can do this since we are sailing and neither of us are working at the moment. 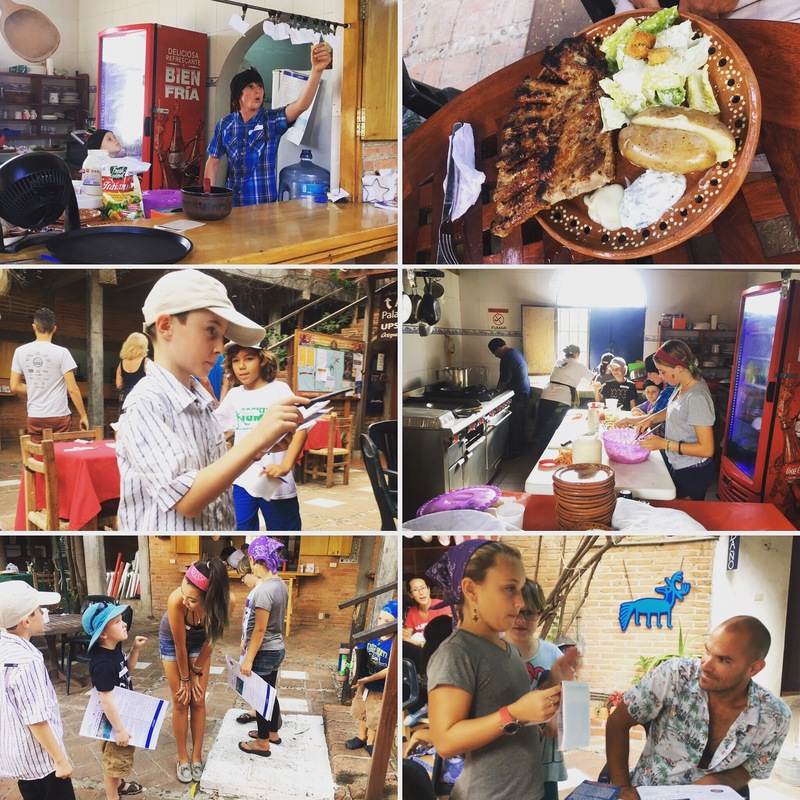 When we started in January 2015, we started out using a more DIY style of schooling with a Waldorf curriculum to guide us. We had been enrolled in a Rudolf Steiner/Waldorf inspired school prior to homeschooling, so this seemed to be the right way to go. We found that the DIY was too hard to do while sailing with limited access to resources and books. It took a lot of preparation and we can only hold so many books aboard our 40 foot boat. As a family of 5, the youngest as a toddler, and sailing off the shores of California and Mexico, I will admit, we struggled with it. The good thing is that our kids are strong and resilient. They still learned what they needed and gained a lot of new knowledge we didn’t expect them to learn, even if it wasn’t the best style for our family. Key point here: don’t be afraid to choose a “wrong” style, children are usually more flexible than us adults are. They will be fine! Starting this new school year (September 2017) we found a Waldorf inspired Charter School, The Wise-Academy, from our hometown to work with. We love the structure and material it provides. They use the Oak Meadow Waldorf curriculum and supplies. We were in the US visiting and working during this last summer, so we were able to sign up for it and get all the supplies and support we needed to start. We make contact with a support teacher via email or Skype as needed and required. We can even contact and send a few copies of our completed work with our IridiumGo Satphone email. We also use the World Schooling aspect to education. This is a no brainer for us, as we are sailing the world with our kids. Unschooling is a constant… life always offers educational experiences, so why hold back if your child is interested. 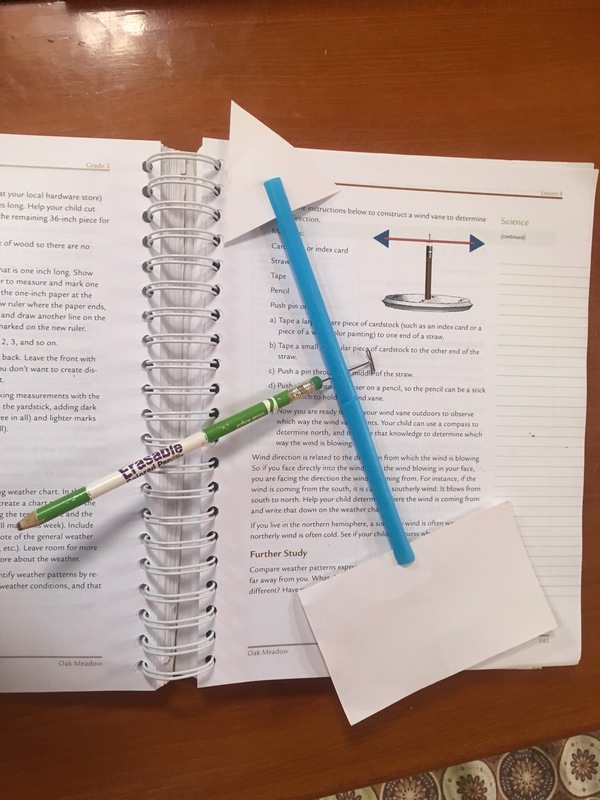 As for socialization, there are many resources out there in the world now to organize homeschool kids getting together with other homeschool kids. Extracurricular activities are an option as well. As a sailing family you might have more concerns about this subject. Our kids meet up with other sailing kids quite frequently! There are a lot of families out in the world sailing and boatschooling. Sometimes there are older kids, sometimes younger, and sometimes only adults. There are a lot of benefits to having a wide range of ages that they might be limited to at times. Our 14 year old can play with 3-6 year olds, 6-11 year olds just fine, then hop in a normal adult conversation if that’s what’s available. The cruising kid community is great in that aspect, it makes these kids very diverse in their social skills. Finally, LOVE LOVE and LOVE your child. They will get the most out of all of this when you show love and support. Make learning enjoyable. Make them want to learn because they actually enjoy the process of learning. As they get older teach them how to teach themselves, it will take them a lot further in life. Most homeschooled kids are very successful, because they were taught to take initiative and know how to teach themselves. Colleges are starting to realize this in homeschooled scholars and are actually more inclined to accept their enrollment over the average “straight out of high school” applicants. We are so happy that we are boatschooling our kids. At times it is a challenge, and we aren’t perfect, but we work through it together and lovingly. 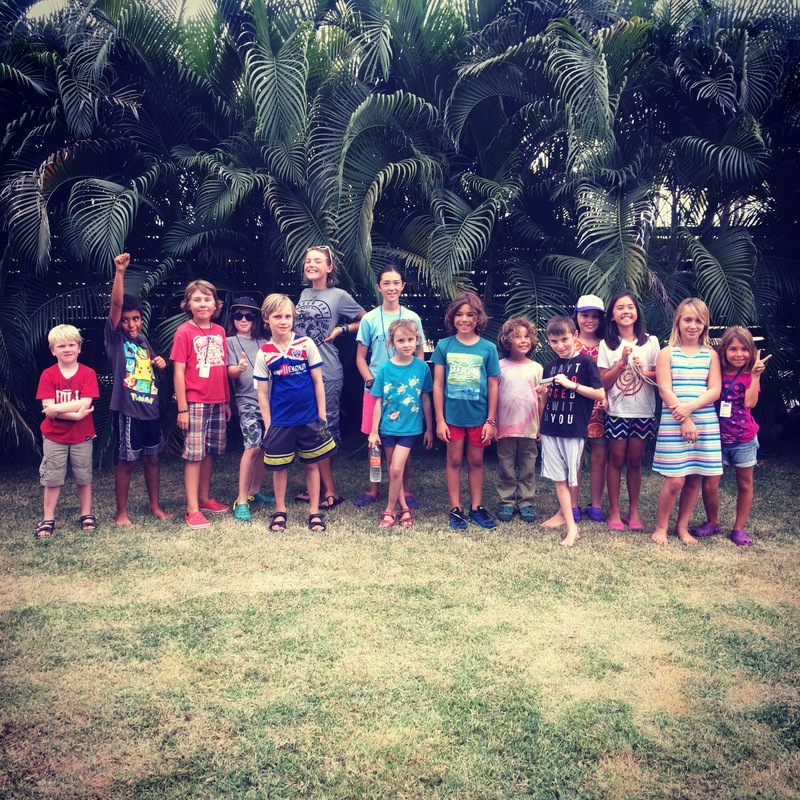 We feel so much more connected to our kids and have seen wonderful results thus far. We highly suggest taking the responsibility of your children’s education, it’s worth every minute. 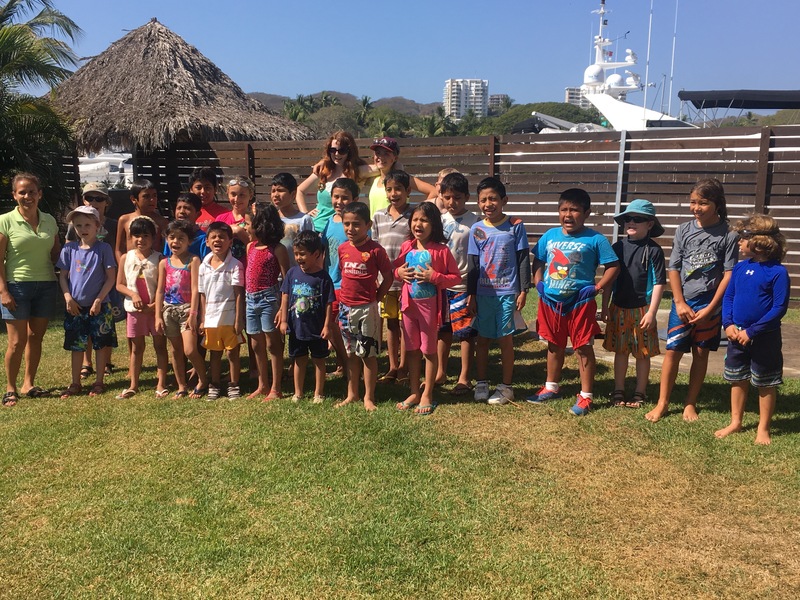 The local La Cruz (Puerto Vallarta, Mexico) orphanage came to socialize with the sailing kids at Marina La Cruz. Our kids love to read. We choose not to have a TV, so we sit around reading or playing games at night. A good group of sailing boatschooling kids that organized an afternoon of various “tag” games. An example of Ellamae’s 3rd grade science assignment. Making a wind index. An example of Nina’s 8th grade English assignments. Local Mexican Tribal Culture, blessing the fishing fleets for the year. Very highly recommended book to read before homeschooling or even before parenting 😉! For more useful links click here or see our blog menu for boatschooling links. This entry was posted in boatschooling, Boatschooling, sailing family and tagged a family afloat, afamilyafloat, boat school, boatschool, boatschooling, calvert, child education, cruising family, cruising with kids, education, home school, homeschooling, homeshool, kid boat, kids on boats, mexico, oak meadow, sailing family, sailing mexico, sailing the world, sailing with kids, unschool, unschooling, wise academy home school, wise-academy, world school, world schooling, worldschool on January 31, 2017 by A Family Afloat.